Google has done extensive research on the travel planning journey, from ‘I want to get away’ moments to ‘can’t wait to explore’. And according to their findings, 67% of travelers are more likely to book with a travel brand that provides relevant information for the destinations they’re interested in. So without any further ado, let’s dig in to what kind of content you should be serving up at every stage! Ahh, who doesn’t dream about getting away every now and then? 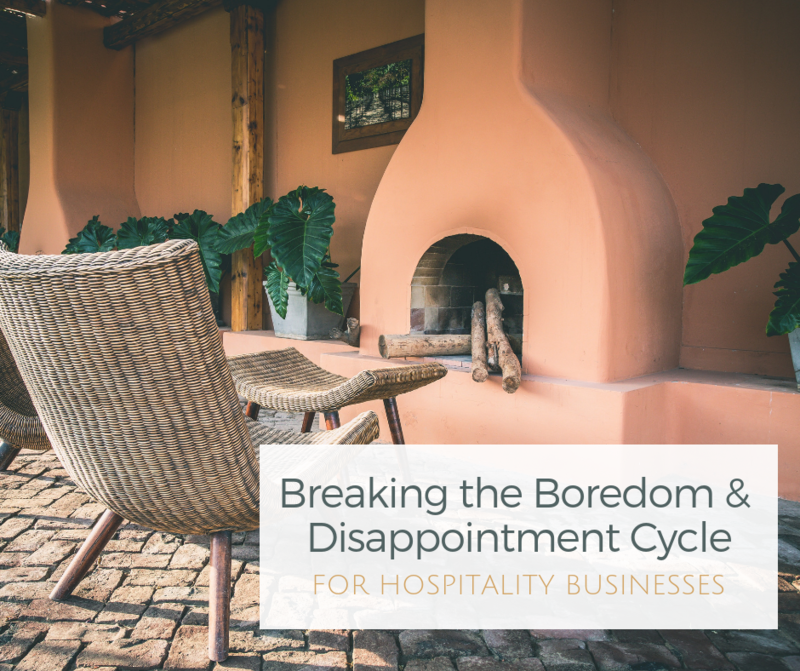 Unfortunately for hospitality marketers, the first stage of the travel planning process is so fluid and up in the air. According to Google, 82% of leisure travelers haven’t even chosen the accommodation provider they will book with when they first start thinking about a trip. They don’t necessarily have a destination picked out, either. It’s your job here to inspire them! Consumers in this phase are searching for destinations based on geography or a type of trip, like honeymoons or milestone birthdays. “Best time to visit [destination]” searches are common as well. So consider this type of content for both your website and social media platforms. Marriott, W Hotels, and The Ritz Carlton inspire travelers in these moments with beautifully designed online magazines (blogs to the full extreme). But you don’t have to be a huge hotel chain to be your own best publisher and create your own. 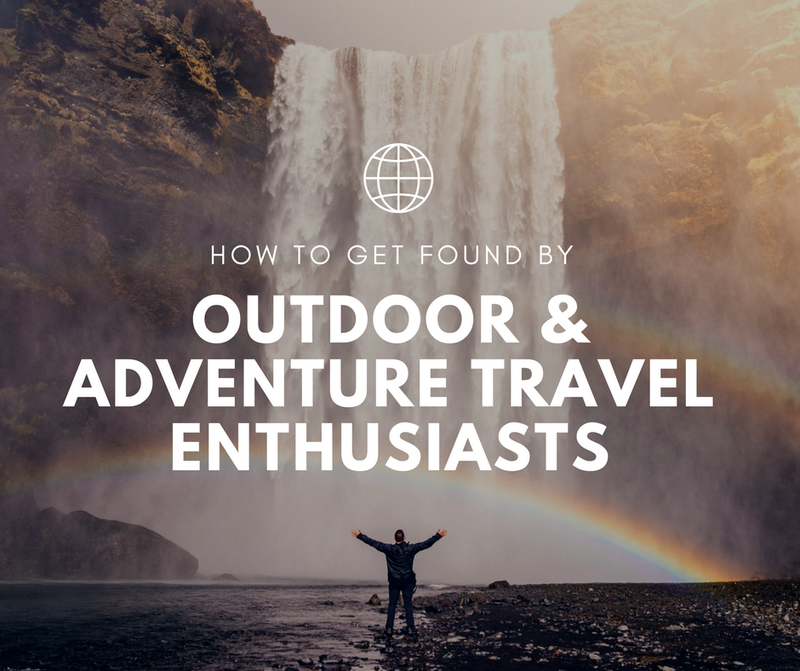 Micro sites focused on content geared for the traveler is a wonderful way to capture them in their dreaming moments. But written content is not all that travelers are consuming at this stage. Videos are increasingly popular, with 65% of travelers searching for videos online by destination – particularly from vlogs by world travelers. Only 14% of vlogs on YouTube are created by brands, so this is a huge untapped potential for hotels and travel experiences. To ensure that your content is being seen and clicked on during this phase, you’ll want to make sure all the images on your website have keyword optimized tags and that all the images you upload to social media are also named accordingly. When travelers enter the next phase towards consumer commitment, they are starting to look at the details, including hotel reviews, pictures, cost, availability, and activities in the destination. According to Google, 50% of millennials have discovered a new travel company while researching on mobile. So If you aren’t already in the consideration set at this point in the customer journey, these time-to-make-a-plan moments are your opportunity to position yourself and make your case! One of my favorite tools to gauge traveler interest regarding certain amenities and selling points is Google Trends. Did you know that searches like “Hotel with an indoor pool” and “hotel with jacuzzi in room” are two of the top hotel amenity searches on smartphone? But I like to take it one step further to see what traveler searches are trending upwards so we can focus that messaging in content. And while you’re at it… consider the most common searches performed by travelers in each phase of their decision journey and identify which ones are most relevant to your business. Are you showing up for these searches on mobile? With credit card in hand, travel shoppers in this phase are ready to book and are typically debating between their top choices. Are you one of them? In these booking moments, travelers are likely to search for things like “[brand name] + [location]”, so this is where your high quality branded content and stellar reputation comes into play. Put yourself in your ideal customer’s shoes/sandals/snow boots, and make sure all frequently asked questions are answered and clearly visible on your website. Content that assures the traveler they are making the right choice by picking your hotel is crucial at this stage. If you’ve pixeled your web visitors, now is the best time to show them what you’ve got. Put an ad out in front of them with traveler testimonies or better yet, a video showing the soup to nuts traveler experience at your hotel. If you can show real people (not paid actors) having fun and enjoying themselves at your property, FOMO will kick in. 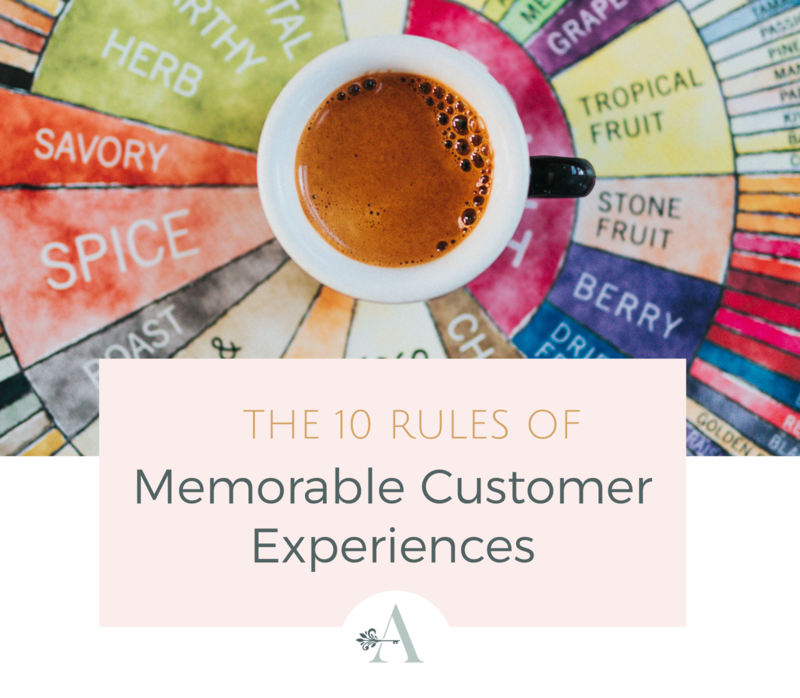 And the chances that other hotels are paying attention to your ideal customer is slim, so you’ll definitely have the upper hand here to edge out your competition. Think your work is done? Not so fast. The customer experience is only just beginning. Google claims that nearly nine out of 10 travelers expect their travel provider to share relevant information while they are on their trip. And 67% of travelers feel more loyal toward a travel company that shares information during their trip that improves their travel experience. And since 85% of leisure travelers decide on activities only after having arrived at the destination, this is a key moment for your hotel to shine. Many travelers want to see and experience a destination’s unique culture. 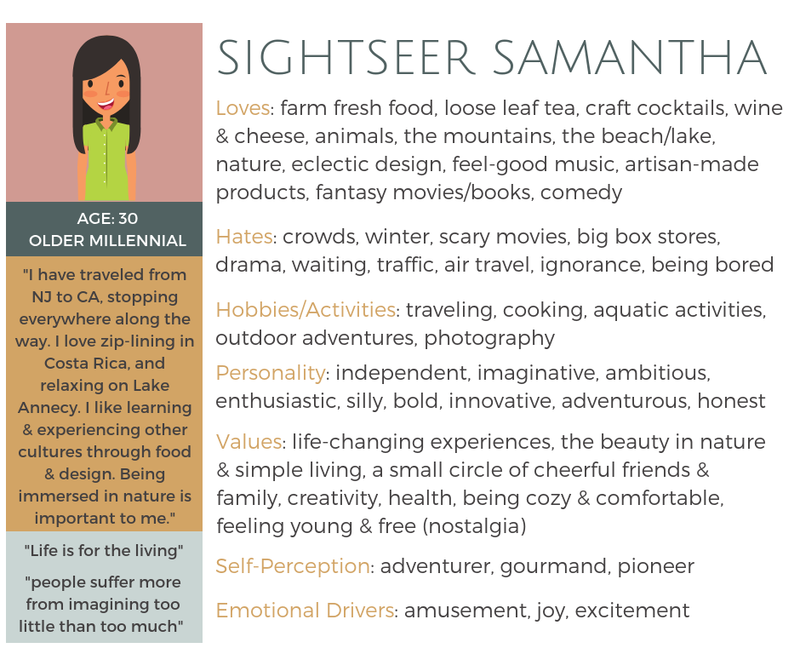 So by putting together content like “See ______ Like a Local”, while weaving your own experiences in, you can build that loyalty into the relationship while also increasing the monetary value of your traveler! So what can you do now? Evaluate your content. 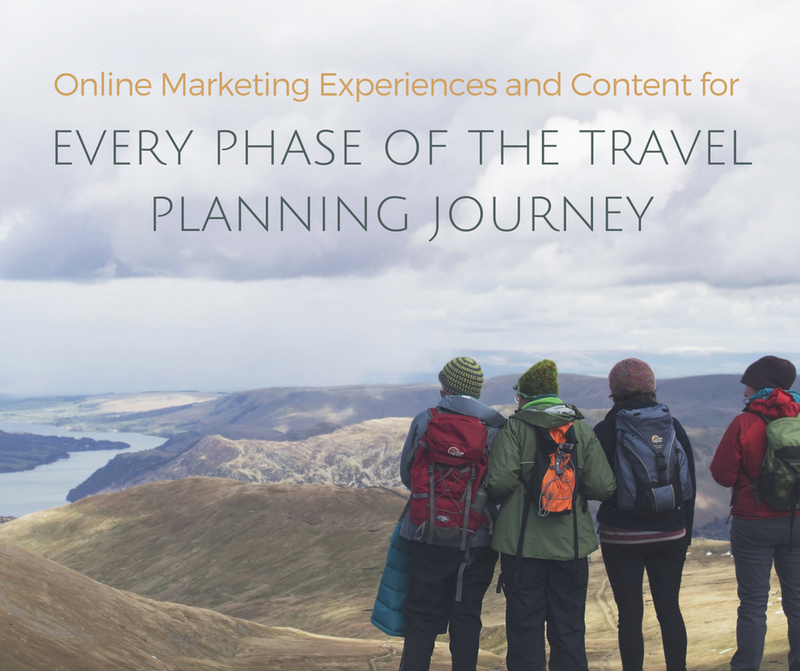 When you look at the content you currently have, do you feel that it speaks to travelers’ needs and answers their questions in key decision moments? Account for consumer context. What situation are they in and how can you help? Only then can you begin to speak your customers language and really get them to see your business as a top contender for their traveling bucks.